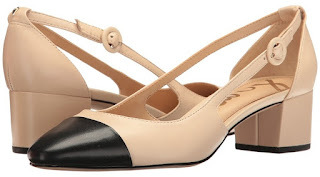 These Chanel cap toe slingbacks are so classic, and are loved by bloggers and celebrities. This color combo is no longer available on Chanel, but they have similar styles in other colors for $800. 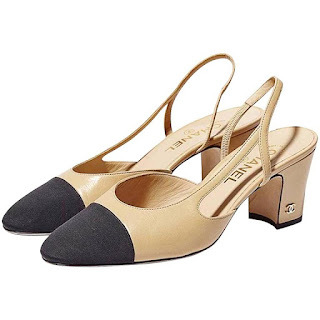 I found a great option for those who want this classic look on a budget, this version retails for just $120 and you can click HERE to purchase.